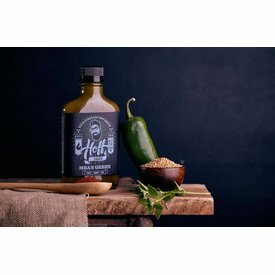 We all have that friend or family member that can never get enough spice from a hot sauce! 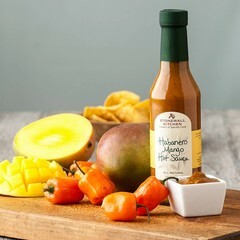 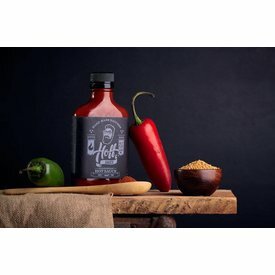 Try one of our hot sauces from Stonewall Kitchen, Hoff Sauce, Lillie's Q or Lane's BBQ to spice up their taste buds. 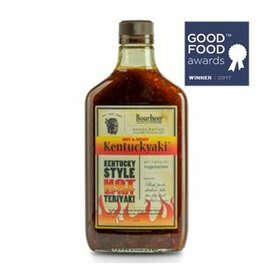 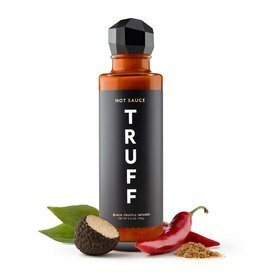 Our sauce is a curated blend of ripe chili peppers, organic agave nectar, black truffle, and savory spices.